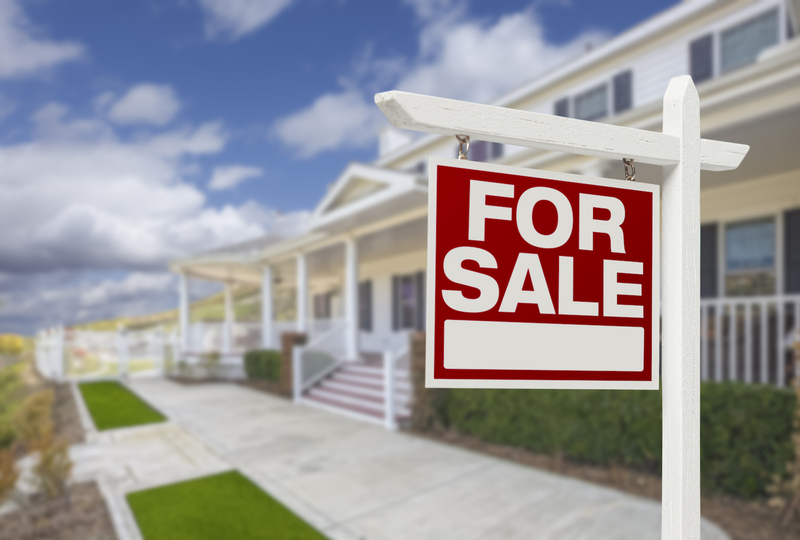 Renting out your home for the first time can be scary. What if the renter likes to make homemade bombs? What if he paints the walls a disgusting color? What if the world's dirtiest couple moves into the master bedroom? These are all legitimate concerns that homeowners might have when thinking about getting a renter for the first time. Millions of people have gotten over their fears over the years to find the best people to rent their homes. Often, they operate with the help of a great guide. Here are five things to look for if you're after the ideal renter. If you're smart, you'll let some company do the vetting for you. People don't get good jobs in good industries unless they have certain hygiene practices and responsible habits. Look for people who work in industries that require this kind of behavior. This will often lead you to renters who are ready to treat your home with respect. One of the great challenges of being a landlord is communicating with the people renting your home. Look for renters who are able to communicate well. 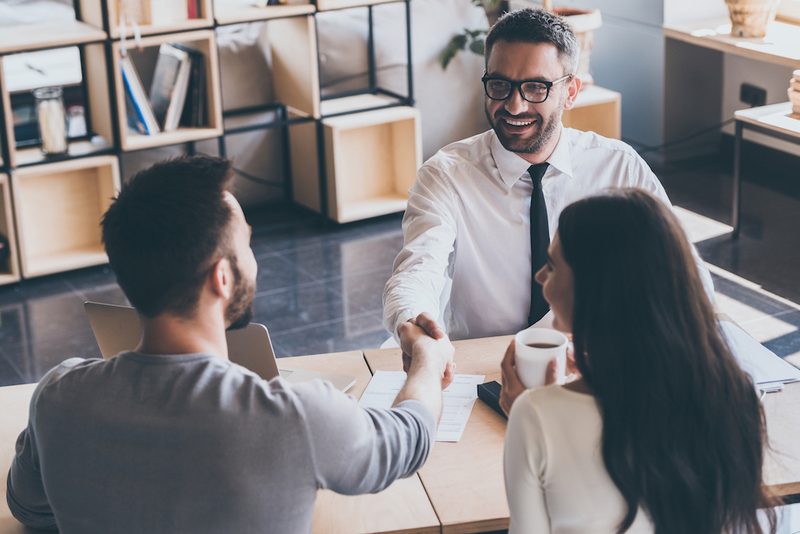 While your renter won't have to respond in hours to your emails, calls, or texts, they should be willing to speak with you at length when a problem occurs. Find a person capable of this and you'll be much happier with the arrangement. If a renter is legitimate, she won't be scared to sign a real lease, go through a background check, or submit supporting documents. Renters who have had problems in the past might balk at these requirements. While you might not even need to run a background check, you can use this as a test to see who is scared to go through a reasonable process. Good renters are established in the community to the extent that they won't want to do anything to hurt their personal or professional reputation. People who are established will also be less likely to run out on the lease. If you make a habit of renting to transient people, you could run into problems late in the lease term. They may head to their next spot without paying the last month of rent or without cleaning up the place. Landlord often complain that their renters call every time something breaks. 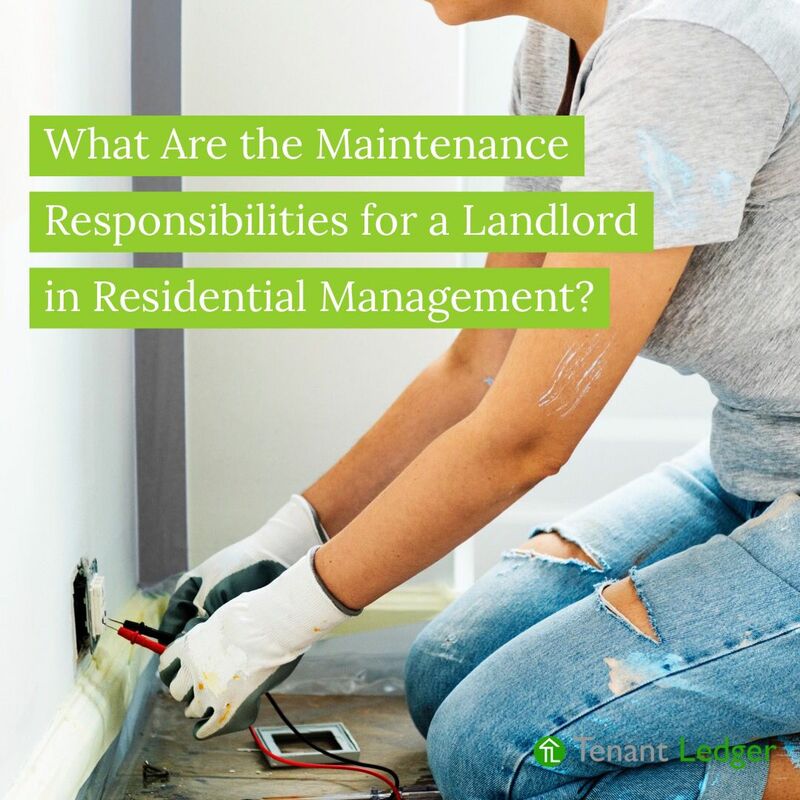 While landlords are responsible for big repairs to the property, they aren't required to do routine maintenance. Your life will be much easier if your renter can get outside and fix the fence rather than calling you to deal with it. 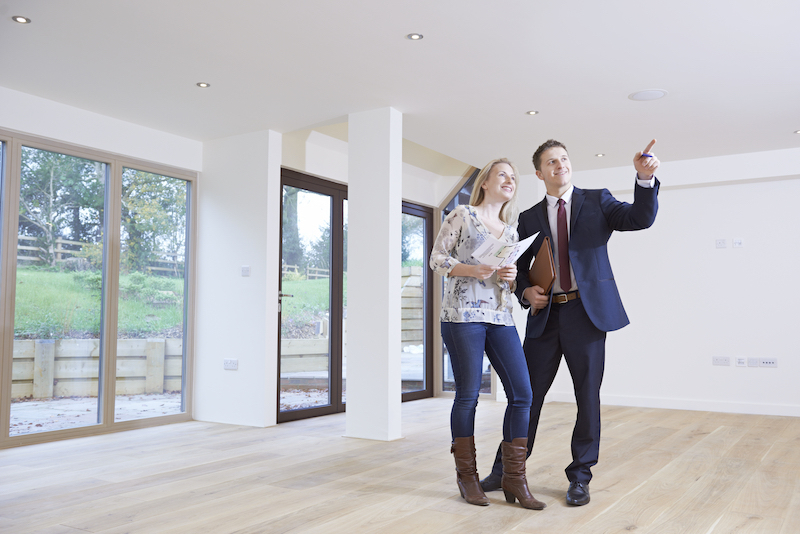 Try to assess whether your potential renter has any of these skills. People who can fix things often like using their talents. This will save you money, time, and aggravation that you might have incurred with a totally incapable person renting your home. It's not impossible to find the right renter. Many landlords do it every year, renting out their property to a person they feel comfortable with. Keep these tips in mind as you assess the person coming to check out your property.